Initial clean also known as deep clean is always recommended for the first visit. It is top-to-bottom thorough clean of the house that includes all services of the regular clean, plus some extra services. The price depends on time taken to complete the job. 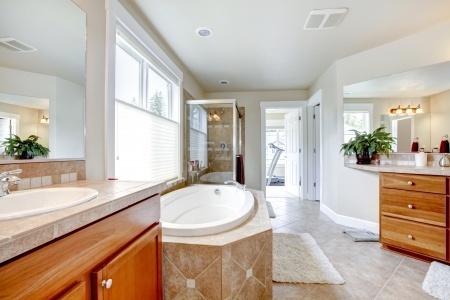 Your first clean is an in-depth clean of your kitchen and bath- rooms, plus a detail clean of the rest of your house. 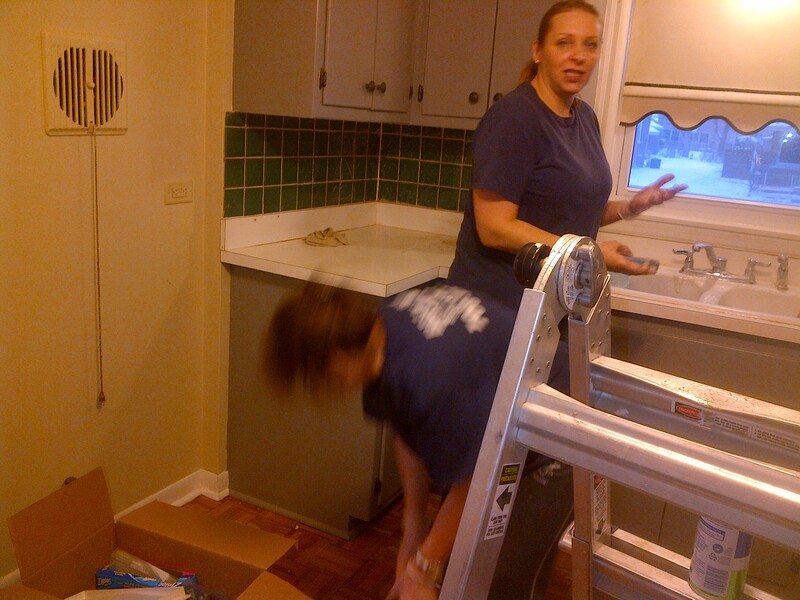 Household Cleaning Services: daily/weekly/bi-weekly Move-in & Move-out Holiday & Special Occasion. Whether you want regularly scheduled cleaning, deep cleaning, spring cleaning, or occasional cleaning. After your initial cleaning, we follow our classic cleaning list. This system allows us to maintain your home's basic cleaning needs as well as detailing areas of your home each time we clean. These rota- ting detail cleans distinguish our service from ordinary house cleaners. 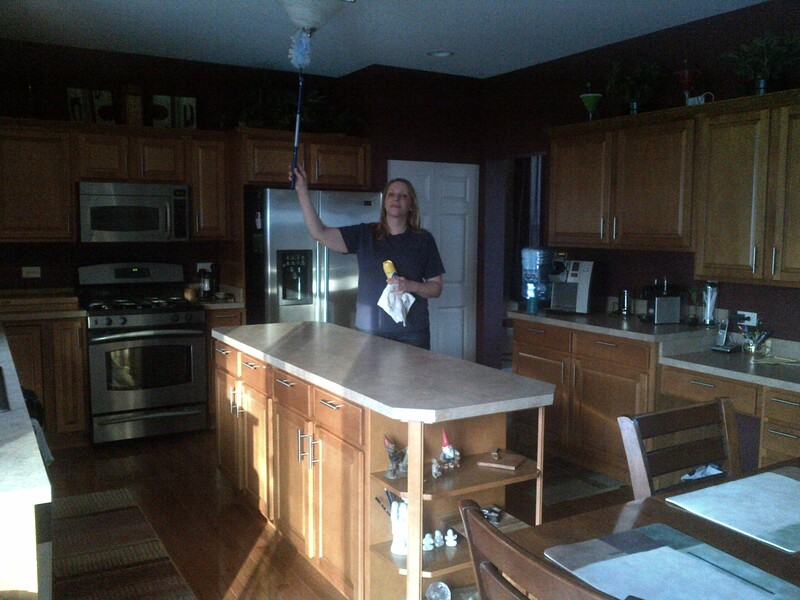 <We clean all cabinets and appliances. your counter and clean the counter area. Sinks scrubbed and left shining. We sweep and thoroughly wash your floor! on your hands and knees, like we do. Services We Offer: Hallways cleaning. Best Service is able to provide efficient and high quality service for multiple locations. The specification page of our proposal will be fairly specific but if there is some area of cleaning that does not seem to be addressed, we'll be happy to add it in. Also, please note that all specifications are scheduled for a specific frequency (except the Supervisor's duties) so that there is no question about what is to be done and when. However, if there were to be a dissatisfaction with any of the service, we have a "No Excuse" policy--the deficiency is happily taken care of.Extensive expertise and knowledge in the commercial cleaning industry, allows us to provide our clientele with customized cleaning solutions for companies of all sizes and varying industries. Best Service would like the opportunity to submit a proposal for custodial services for your building or office. Our purpose in compiling this information is to offer you the finest available service at the lowest possible cost. Best Service will make a complete survey of your building to ensure that we can provide you with the services that you desire. In addition to price and services contained in our proposal, we will also include other information which may help you in your decision. For more information on our hallways cleaning please request a free estimate at best_service@comcast.net. Or feel free to call us at 708 257 7922. We will be happy to answer all of your questions. For more information on our Move In / Move Out Cleaning services please request a free estimate at best_service@comcast.net. Or feel free to call us at 708-257-7922. We will be happy to answer all of your questions. Our quality driven professionals will clean the mess! and can be unhealthy. 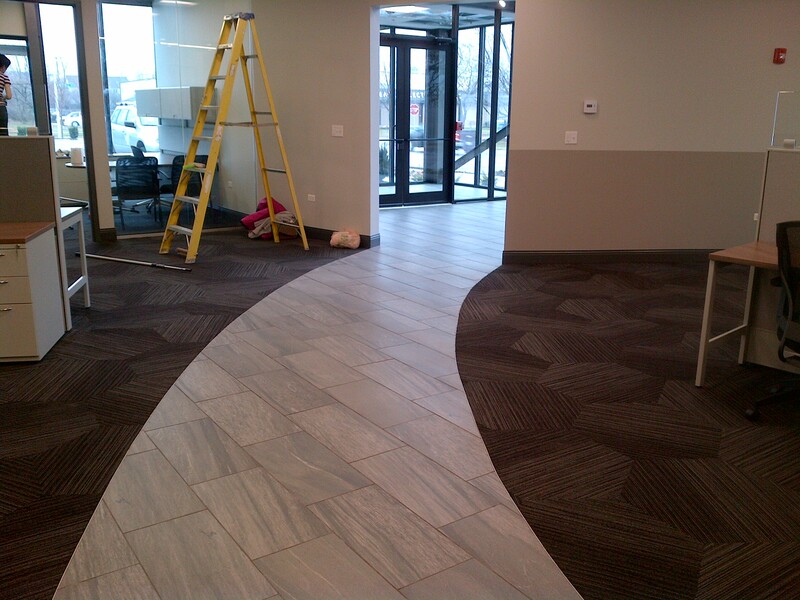 We're ready to clean after construction or when you need deep and complete cleaning. Leave the dirty work to a professional cleaning service. Best Service Cleaning Service specializes in renovation and after post construction cleaning. 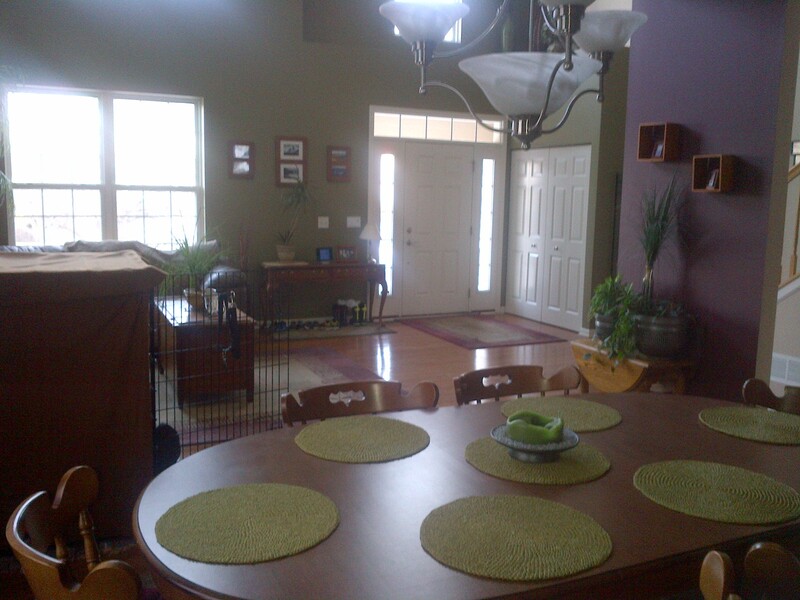 We assist in the process of removing all traces of construction dirt and dust from remodel and new structures. Our rate is $30.00 per hour with 3 hours minimum requirement. For more information on our construction clean-up services please request a free estimate at best_service@comcast.net. Or feel free to call us at 646-532-3748. We will be happy to answer all of your questions. For more information on our services please request a free estimate at best_service@comcast.net. Or feel free to call us at 708-257-7922. We will be happy to answer all of your questions.